She smiled sadly at her companion, the Dowager Countess of Northam, who pulled her ermine fur more closely about her shoulders as they passed into the grand saloon. They had paused before a great window that looked out across Devonshire’s gardens. In the distance was a long wall separating the duke’s cabbage from the Marquess of Lansdowne’s fine lawn, fresh from being dug up along the riverbank. The ancient frame of an old ladder leaned against the wall. Diana could not take her eyes from that ladder, her mind seized on the memory of that day long ago when she first met Hart, to Louisa’s dismay. The last mistress of Devonshire House was that baby girl, who made sure the memory of the old house and its “Bachelor Duke” were never to be forgotten. Lady Evelyn Emily Mary FitzMaurice, (1870 – 1960) was the oldest child of the 5th Marquess of Lansdowne and his wife, Maud. 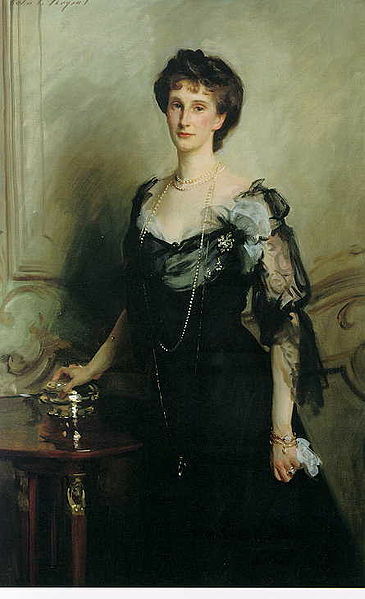 She married Victor Cavendish in 1892 and became the 9th Duchess of Devonshire. She was unprepossessing, serious-minded and nothing like her flamboyant predecessor, the German Louisa van Alten, England’s Double Duchess. She was the chatalaine who presided over the death of Devonshire House. I’ve often wondered if the Royal Collection owes a debt of gratitude to the 9th Duchess of Devonshire. 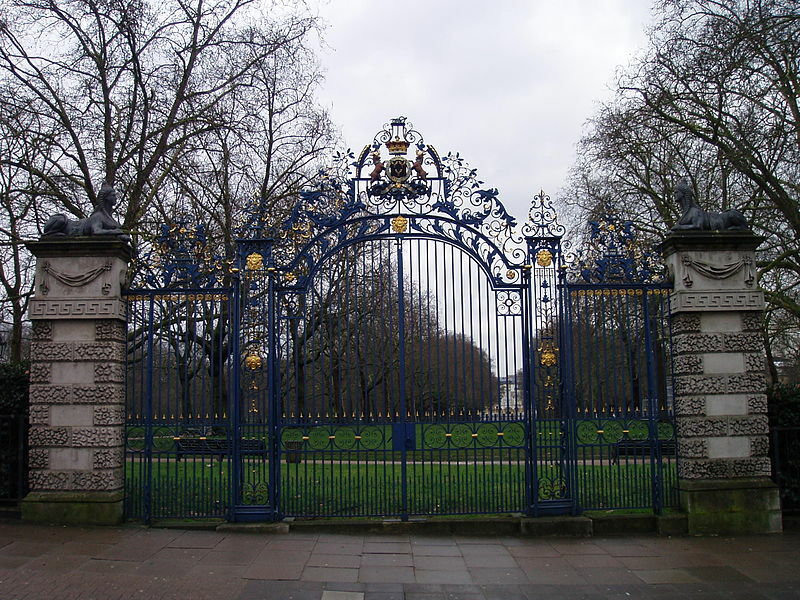 It was Queen Mary who set about reinstating many “lost”items that had been loaned out by preceding generations of the Royal Family. No doubt she relied on the steady advice of her Mistress of the Robes. Doubtless she realized that those born of Lansdowne House were great collectors. Duchess Evelyn had experience in such matters. It seems Her Grace came at the right time to serve another House–and perhaps a Nation. Lansdowne House was not only famous for its architecture and furnishings–it was known for its people, as well. This post is dedicated to the one person who not only brought the house into its prominence in the Regency period, but very possibly saved it from destruction. 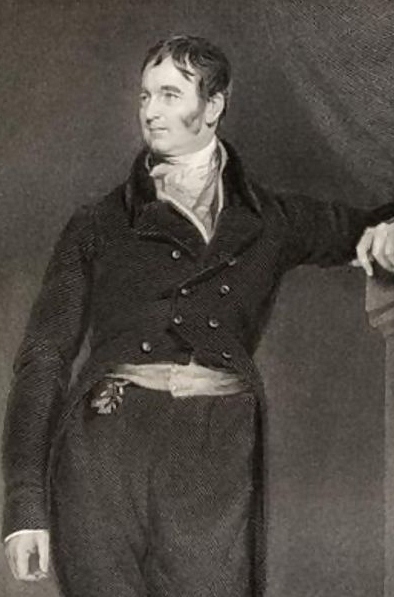 Lord Henry Petty-Fitzmaurice, third Marquess of Lansdowne (1780-1863) was born in Lansdowne House to the second wife of his father, the first marquess, Lord William Petty, also known as Earl of Shelburne. It was his older half-brother, Lord John Henry, who succeeded their father. However, he died a few years later and Lord Henry became not only Earl of Kerry but Marquess of Lansdowne as well. An heir and a spare. And what a spare he came to be. The hero in Vivien’s story, Notorious Vow, also succeeded his older half-brother. His patrimony was an earldom in shambles. The marquisate was similarly situated when it came into Lord Henry’s hands. Indeed, Lansdowne House had been left by Lord Henry’s predecessors in such a dilapidated state it might have gone on the auction block. The situation was quite desperate, leading to a scandalous litigation over the debts the estate was faced with, brought by various creditors who held substantial mortgages on Lansdowne House and the family’s country estate of Bowood. These persons sought to recover monies from the sale of many of the estate’s assets, among them the large art collection that was once once housed in the magnificent Adams rooms of Lansdowne House. Even the trees themselves had all been cut down and sold as firewood. Under Lord Henry’s watch, the trees were eventually replanted and Lansdowne House, along with its art collection, restored to former glory. It was to be one of many of his lordship’s remarkable achievements. He was a humble man, having turned down a dukedom and the office of Prime Minister. Nevertheless, his presense was a powerful one in Britisih political life–championing the causes of eduation, Catholic emancipation and the abolition of the slave trade. Vivien peered into the grand salon, sometimes called the saloon, at Northam Park. The riotous interior that was a masterpiece of Rococco decoration was clearly at odds with its lone occupant. The Countess of Northam stood pale and solitary, her tall figure slim as ever, outlined in sharp relief against a soaring Palladian window. She sifted rapidly, as though unseeing, through a trove of invitations to attend various country pursuits afternoon teas, shooting lunches and hunting balls. Vivien knew this because they had been bosom bows for over twenty years. In that time she had come to recognize the signs of emotional turmoil in her beloved friend. Signs that included a brittle laugh, sparkling green eyes, fluid, quicksilver movements. 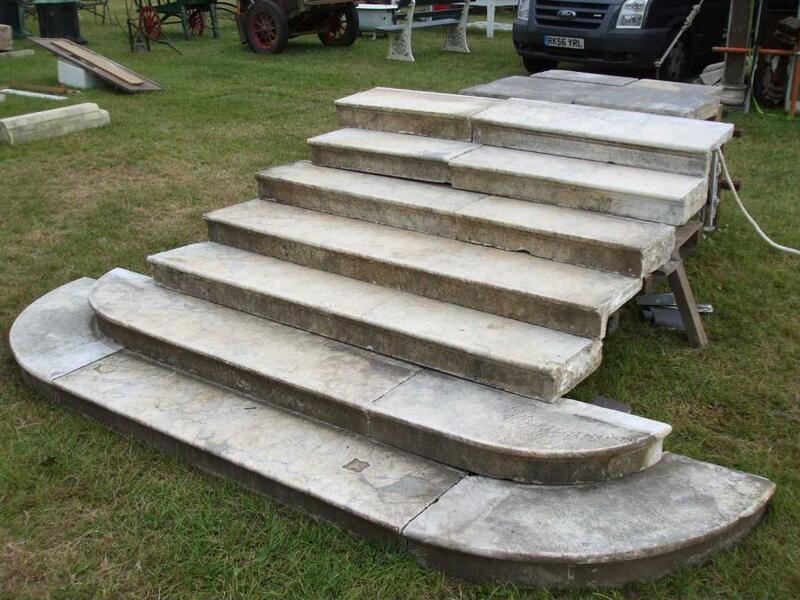 Yet the mistress of Northam Park exhibited none of these now. The only thing that betrayed her grief was the manner in which her long, elegant fingers rapidly sorted through the embossed cards, as if each one represented an irritation. Diana put the cards down. She took the box, her long, elegant fingers moving over the gift before opening it. Inside was a highly polished, copper bit. Diana snapped the box shut, a violent, angry motion. Diana met her eyes and looked away quickly, her mouth lifted up in one corner as if self-revulsion. Vivien knew she despised showing any sign of weakness. “It’s the New Year. 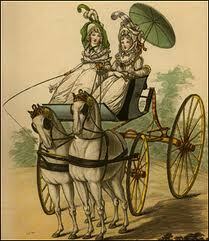 What better time to look about for a new horse?” Vivien insisted. It was a wounding thing to say, but Vivien did not mind. She knew that it must come from a pain so terrible that it was positively eating Diana alive. And so she leaned against her friend, even though her own head scarcely reached Diana’s shoulder. Their glances locked, each remembering their horses now gone. Predictably, Vivien felt her face crumple in a sob and it was Diana who was holding her close for comfort. “You wretched creature,” Vivien replied, hugging her friend even closer. The Calennig is the Welsh New Year’s gift. Vivien, a marchioness, chose to give the Countess of Northam something rather more meaningful than jewels or fabric to demonstrate her love for her old friend. A copper bit, brand new, was a gentle reminder we must all move on from the pain of the past year. In 1844, long after the events in Notorious Vow and Notorious Match, Diana and Vivien attended the young Queen Victoria and her husband, Prince Albert, at Windsor Castle. The countess and marchioness were astonished to see a tree suspended from the ceiling of the Octagon Dining Room, where the chandelier is normally hung. A Christmas tree, the Prince Consort explained. 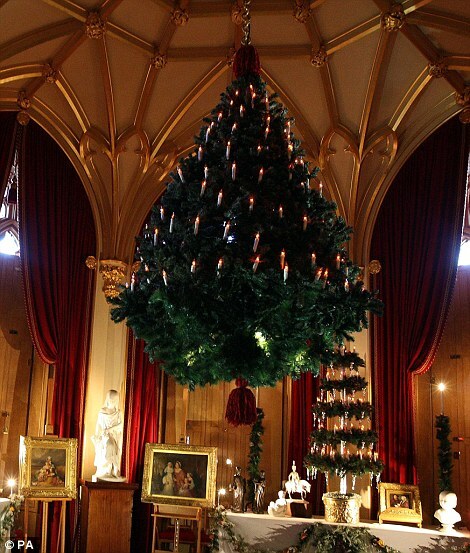 In the German tradition, Queen Victoria and Prince Albert exchanged gifts on Christmas Eve and presents were laid out on tables, each of which had a Christmas tree at its centre. Two gift tables will be recreated with presents exchanged by Victoria and Albert. Among the highlights is a painting by Sir Charles Eastlake commissioned by Victoria in 1844 as a gift for Albert, and a sculpture of Princess Beatrice as a baby lying in a shell, given to the Queen by Prince Albert for Christmas 1858. 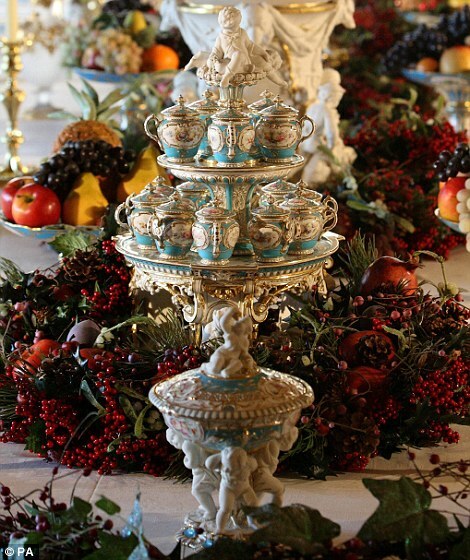 In the Castle’s State Dining Room, the table will be laid for a Victorian Christmas feast with a magnificent porcelain dessert service by Minton of Staffordshire. Known as the Victoria Service, the set was purchased by the Queen at the Great Exhibition in 1851 and includes four porcelain figures of the four seasons, ice pails, cream and bon-bon dishes, and a pair of silver-gilt sauceboats shaped like sleighs. 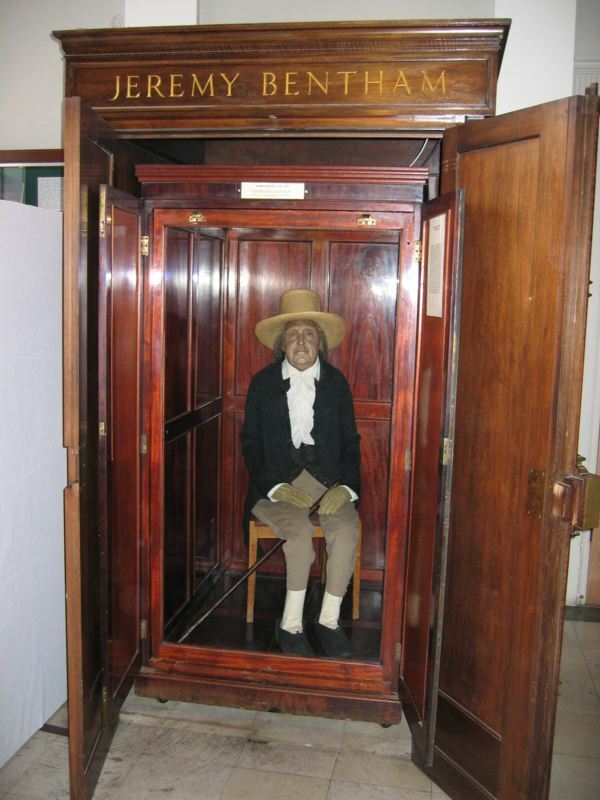 This special display has been recreated for the public’s viewing and ends on January 8th. ‘Be a curst rum touch if he wasn’t,’ replied Freddy unequivocally. ‘Who?’ demanded Freddy, out of his depth. ‘But there ain’t anyone!’ argued Freddy. ‘Can’t do that either,’ said Freddy. 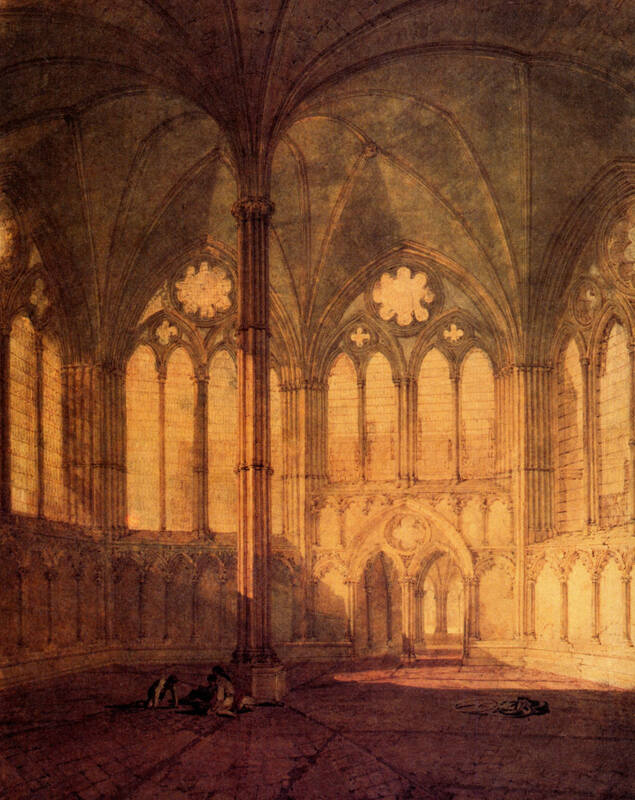 No discussion of art during the Regency period can possibly omit the fine landscape painter J. M. W. Turner (1775 – 1851). I’ve posted an example of his work here on the subject of Crichton Castle in Scotland. His art, decidedly Romantic, elevated the medium of watercolor. Without it, one could argue the Impressionist movement would not have been possible. In any event, he brought about a decided preference for the liberating, poignant strokes of the finely executed watercolor. It is no wonder that young ladies of the period, already steeped in gothic novels, should try to excel in this aspect of the fine arts. Indeed, in my earlier project, Notorious Vow, the heroine was rather self-conscious that the earl of Northam managed to catch a glimpse of some half-finished examples of her work in the medium. She could not be certain, but he appeared to be rather amused at the sight of her abandoned canvases stacked neatly in her mother’s conservatory, as if in silent witness to the artist’s lack of focus and direction. It was not quite the impression Vivien wanted to leave with the handsome earl. Turner focussed strongly on emotional painting, using weather, fire, shipwrecks and other interactions with nature as primary subjects. He is often called the painter of light.